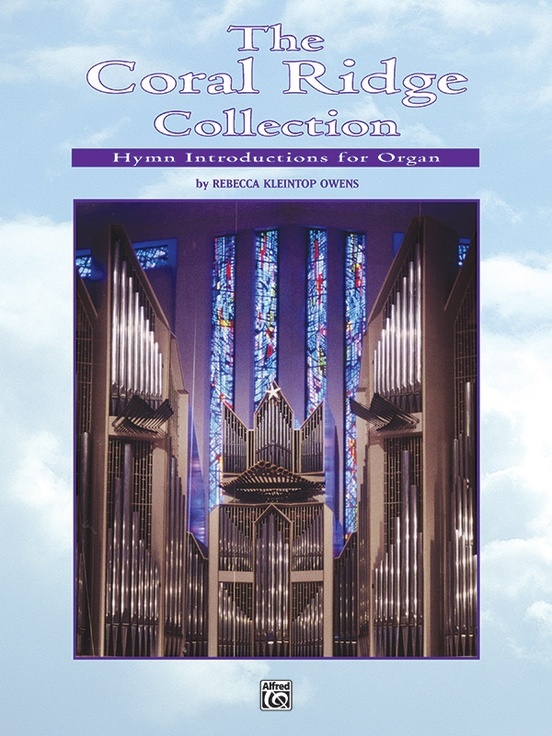 Organists all over the United States have called and written Rebecca Owens, senior organist at the famed Coral Ridge Presbyterian Church, and asked for copies of her hymn introductions. 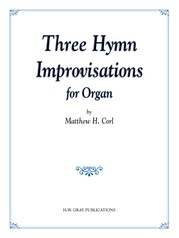 This collection answers those requests. 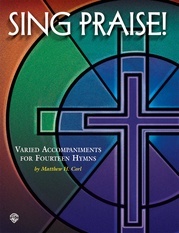 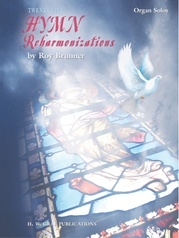 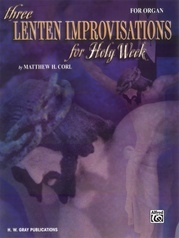 Each hymn setting is unique, and the introductions are powerful and certain to encourage congregational singing. 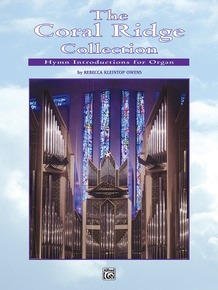 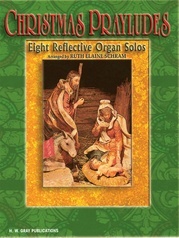 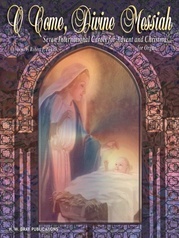 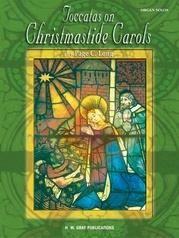 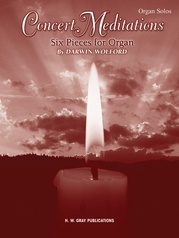 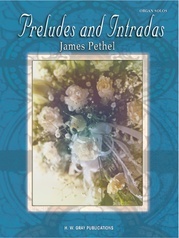 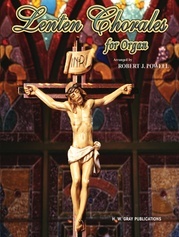 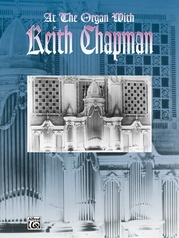 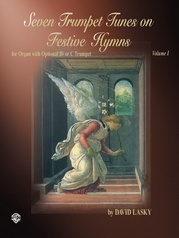 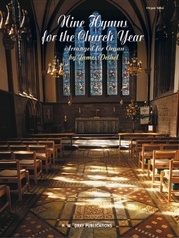 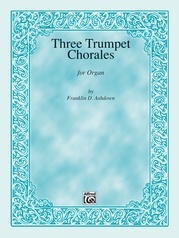 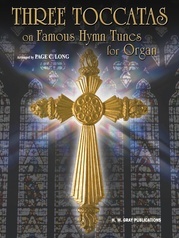 This collection also includes photographs of the world-famous Ruffatti pipe organ. 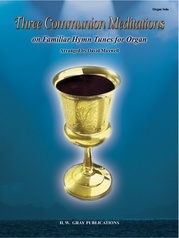 Titles include: Lead On, O King Eternal * Crown Him with Many Crowns * Immortal, Invisible * All Creatures of Our God and King * O Worship the King * How Firm a Foundation * Joyful, Joyful, We Adore Thee and many more.